It’s the 21st century car that came from the 20th century. The pinnacle of BMW’s technological advances. 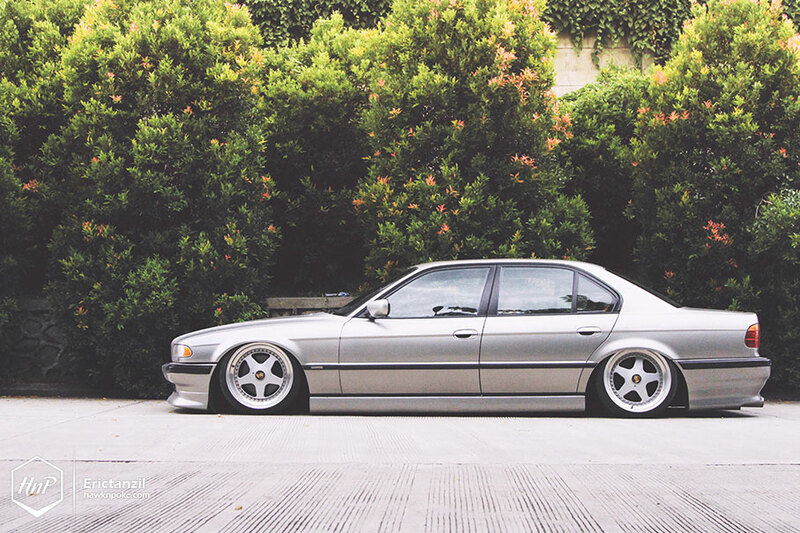 The best of the best that they had at that time, has all been put into the design of this E38 7-Series. From heated rear seats to state-of-the-art electronic entertainment system, it was the car that stunned all the wealthy buyers of its time. And let’s not forget, even James Bond drove one. It’s the car that deserves your attention. Not the kind of attention you’ll get from driving its close-to-Rp-2billion new F01 sibling. And not because of any outrageous exterior cues either. 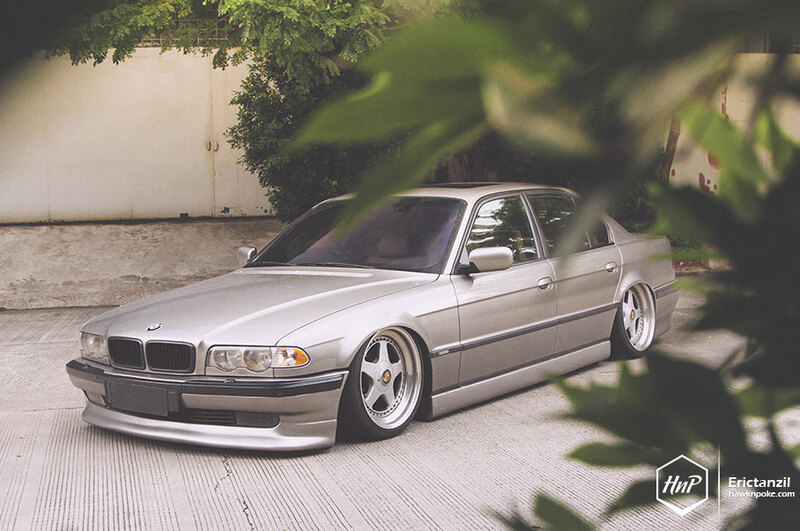 It’s the subtle car that attracts real enthusiasts. 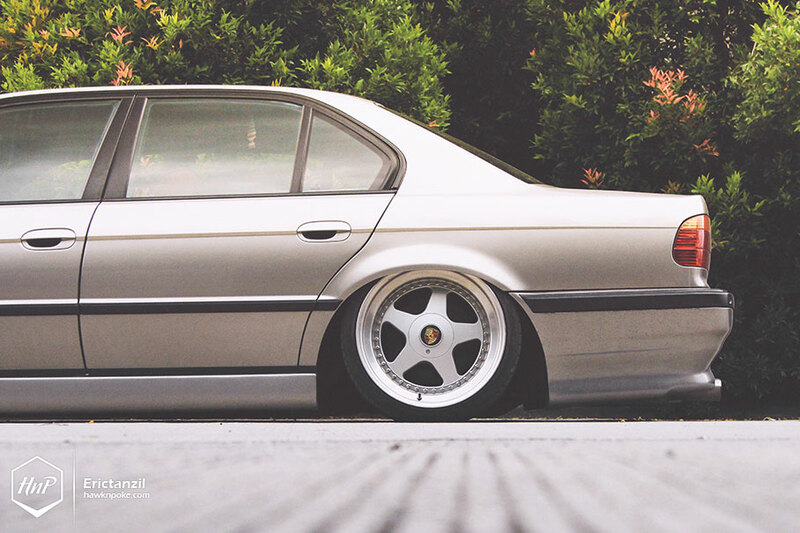 Sort of the future classic of BMWs. An icon that deserves to be maintained; a rare gem waiting to be praised. And it’s low bonnet, on top of everything else, has become one of the very last and epochal design cues that came from BMW’s 90s era. Destined to be reborn. Every once in a while I do stumble upon one of these 7-Series on our streets. Most of the time, they’ll be under a mint/restored condition, and most probably driven by some BMW enthusiasts. 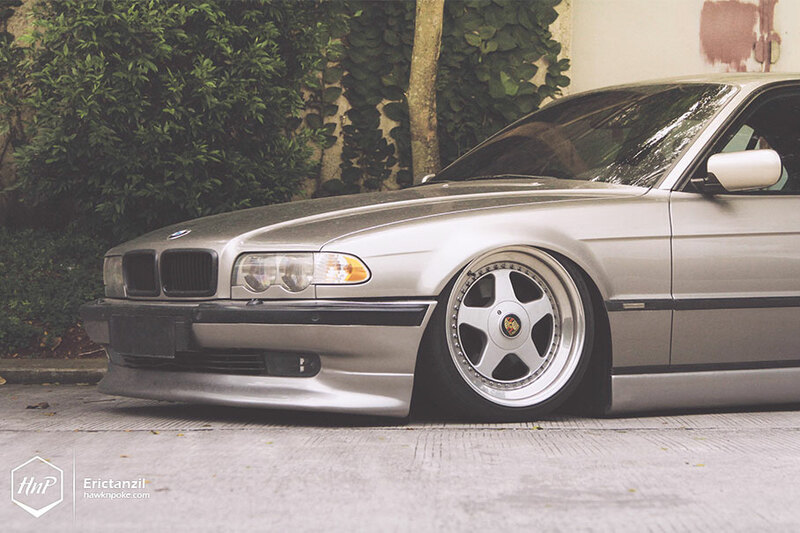 Today’s E38 owner, for one, has also shown a strong passion for BMWs. 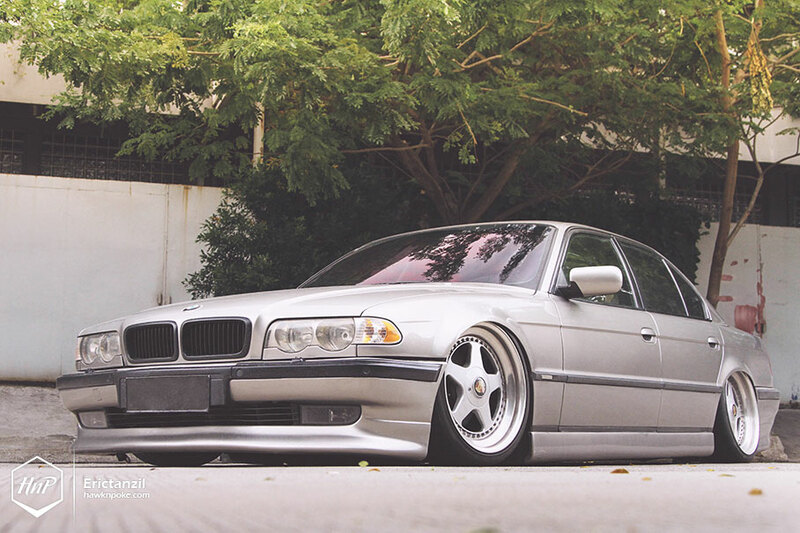 He’s been driving around regularly in his BMW M-models, yet recently he picked up this E38 as his new project car. Mint, properly modded and stylish. That’s exactly how he likes to keep all of his cars. 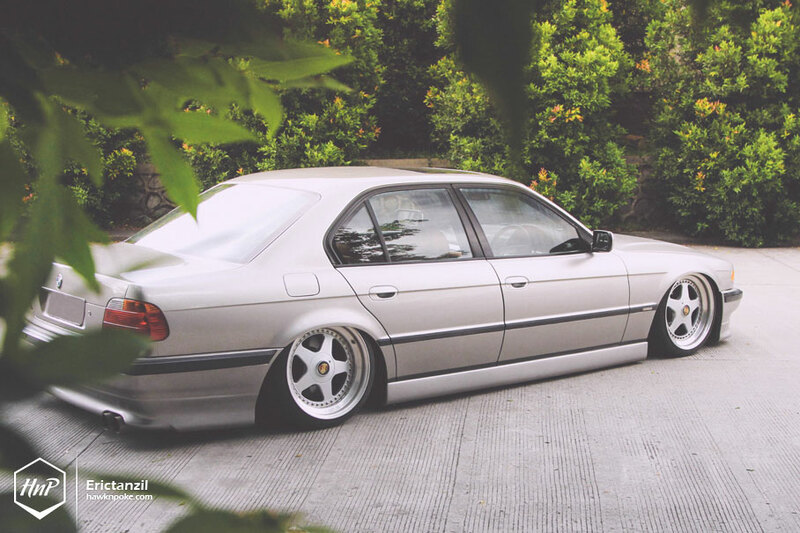 That’s why, upon receiving this classic Bimmer, he immediately took it to the body restoration shop for a thorough repaint. Lamborghini’s Grigio Antares color-code soon became his color of choice. The perfect blend of nuance and sophistication. Style on one end, a daily method of transportation at the other end. 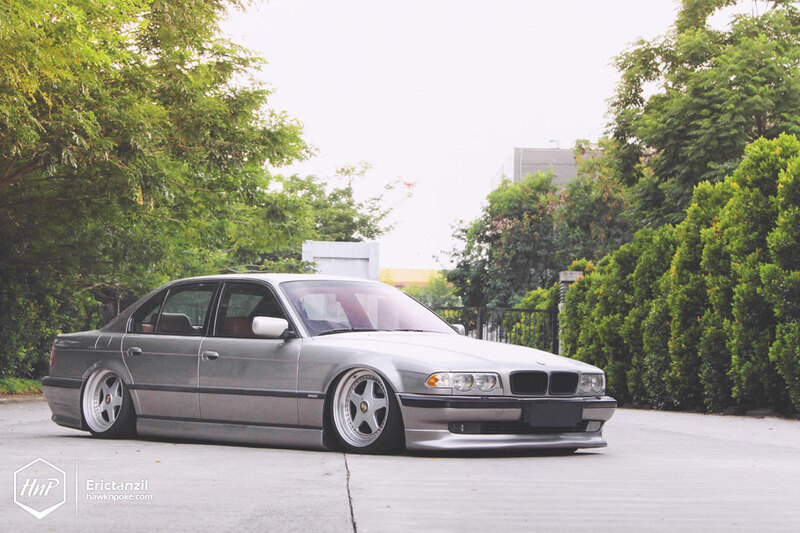 Insisting on having this recently picked up 7-Series as his new daily driver, the owner decided to pull the trigger on an air suspension system. Parking real hard, driving real smooth. The best of both worlds. Finding a suitable bolt-on kit for the E38 didn’t prove out to be an easy task. That’s why the owner settled for this custom kit by Tailorsbag instead. Paired with an AccuAir e-Level management system, the kit provides the simplest solution for his daily ride. 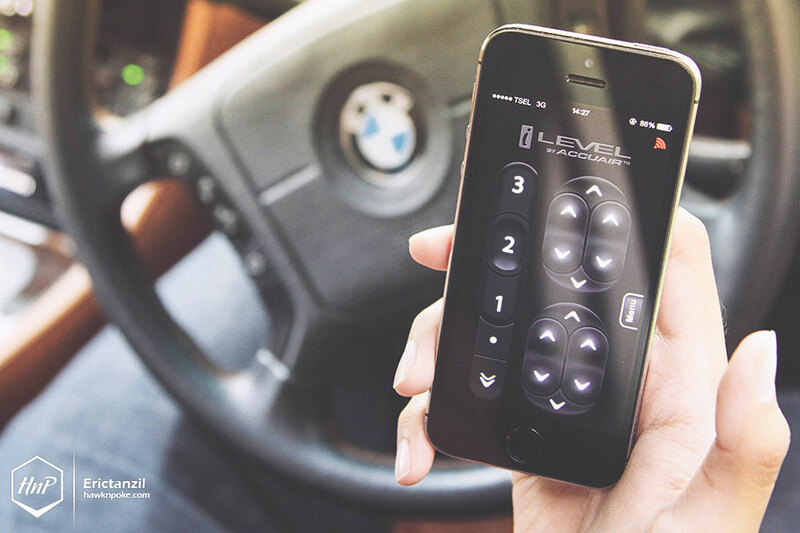 With 4 height-sensors at all corners, such e-Level system automatically adjusts air pressures to the weight of the car. Say goodbye to manually increasing air pressures when vehicle’s under load. All the owner needs to do is to pick a preset-height and the smart system will take care of the rest. 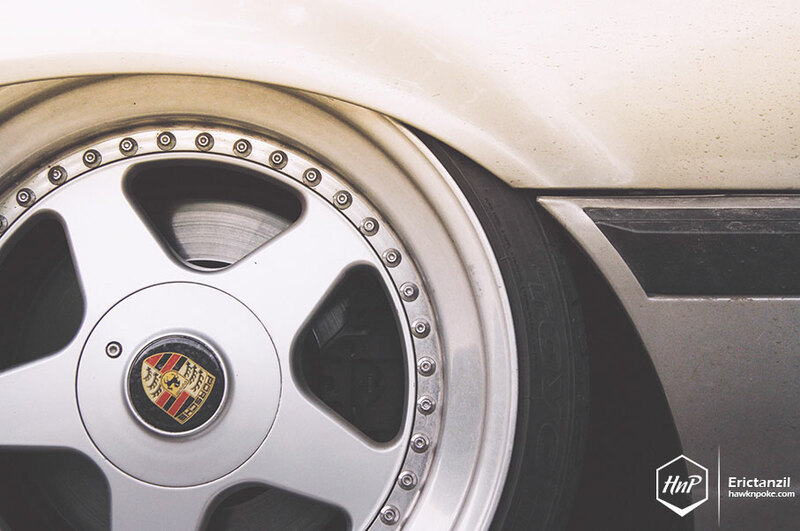 Wheels-wise, the owner has picked up another iconic set of automotive history. It’s the OZ Futura. A forged 3-piece jewel whose design is so unique that it’s been categorised under ‘rare collections’ after its discontinuation. 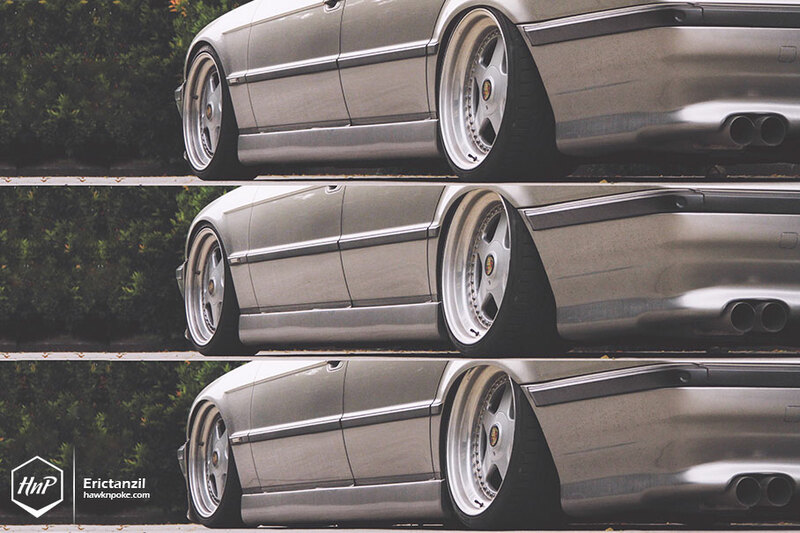 Rebarelled to 19″x9-10, they’ve become the perfect of compliments to the 7-Series’ decent drop.